If you believe an observation is missing please ensure you check the following prior to contacting Support. The first thing to check is that you have all sites (blue levels) ticked - this is important because the Observation may be sitting in a site that you don't currently have selected. 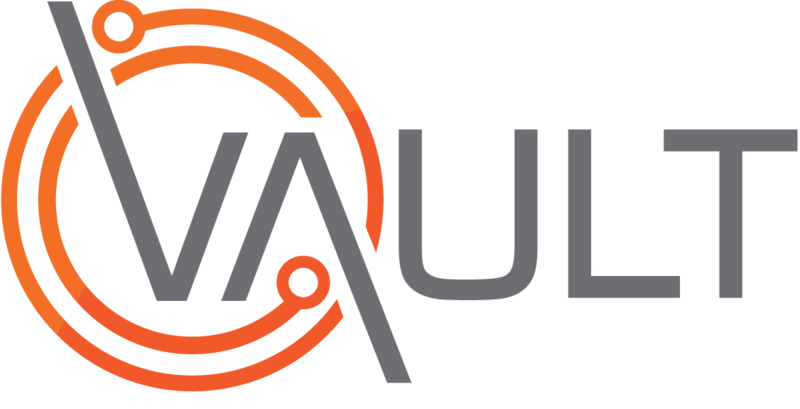 Note: that "Site" is the default terminology for Vault, you may have renamed it something else e.g. "Area", "Department"
The second thing to check is that you have ticked the option to show Observations that do not require action - it could be that all the actions for the Observation have been completed, or there are no actions. If the Observation is still not showing, contact your Vault administrator to see if they can find it. The administrator should also log in as superadmin to search for the Observation if they can not find it under their own login. This will rule out the possibility that they do not have access to the site where the Observation belongs. Failing the above, it is likely that the Observation has been deleted. Please contact Support for further assistance. Ensure that you inform Support that the above steps have been taken and provide the Observation ID if known.